As previously reported, season two takes place in 1979 Sioux Falls, South Dakota and Luverne, Minnesota, where the yet-to-be-cast version of Lou Solverson becomes entangled in another “true crime” case. While a few of the supporting players have been named already, the rest of the cast—including the roles of Lou’s wife Betsy and the 4-year-old version of Allison Tolman’s Molly—are still expected to be announced soon. Among them is, presumably, a clear villain to rival Billy Bob Thornton’s from season one. 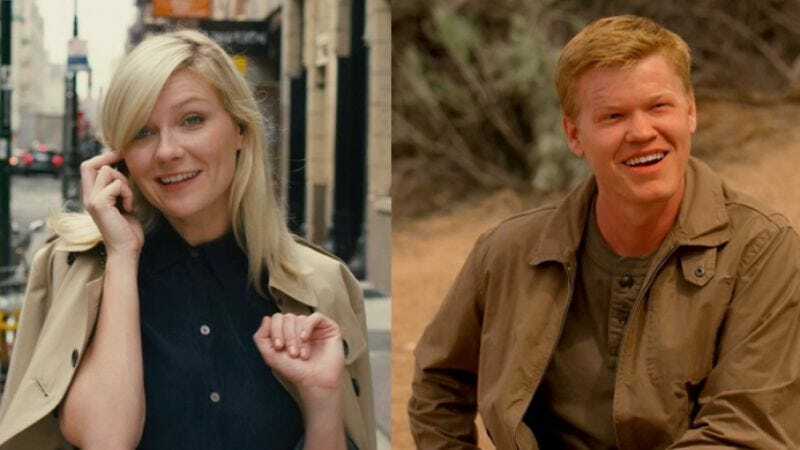 Though we suppose you can never entirely trust Jesse Plemons.